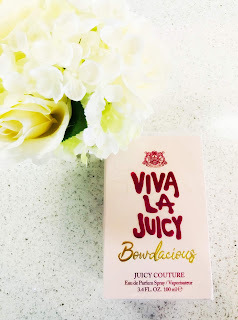 Smell amazing with Juicy Couture's Viva La Juicy Bowdacious Eau De Parfum Spray! If you haven't smelled this parfum yet, you definitely need to. This parfum is by far one of my favorite scents and smells absolutely heavenly. Not only does this parfum smell totally amazing but it comes in the most gorgeous bottle with a beautiful bow. It smells incredibly elegant and feminine and makes the perfect day or night parfum. 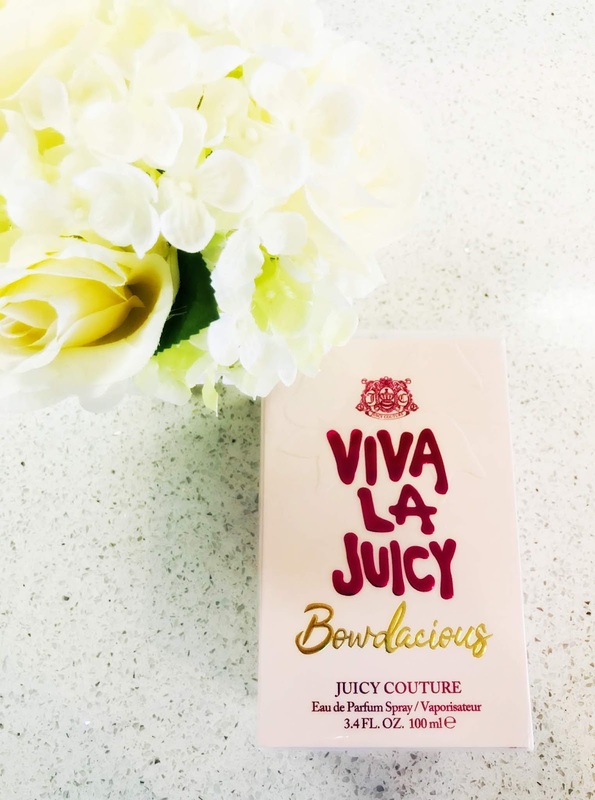 Juicy Couture's Viva La Juicy Bowdacious Eau De Parfum Spray is the perfect way to smell amazing, and with Valentine's Day coming up it would also make a terrific Valentine's Day gift! Click HERE to find a store near you that sells Juicy Couture! Click HERE to learn more about Juicy Couture! Follow Juicy Couture on social media!